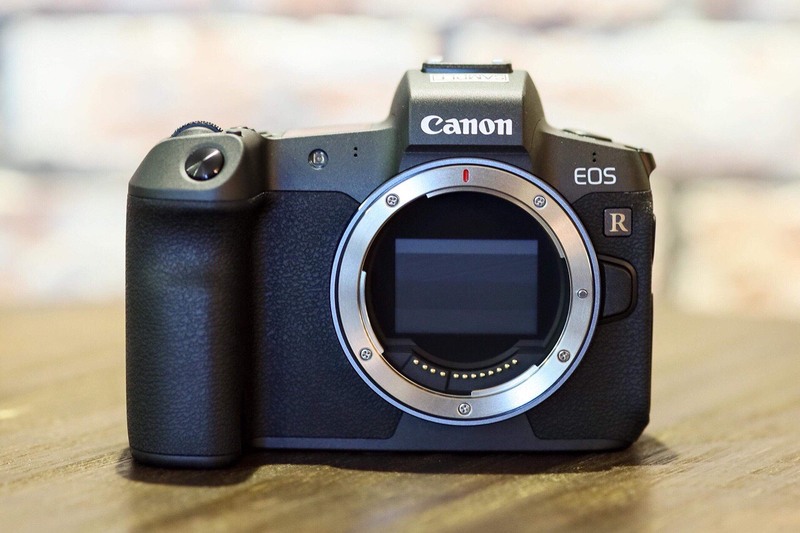 VIETNAM, 5th September 2018 - Canon today announced the latest addition to the existing EOS family, the Canon EOS R, Canon’s first 35mm full-frame CMOS sensor mirrorless interchangeable-lens digital camera that features an electronic viewfinder (EVF). 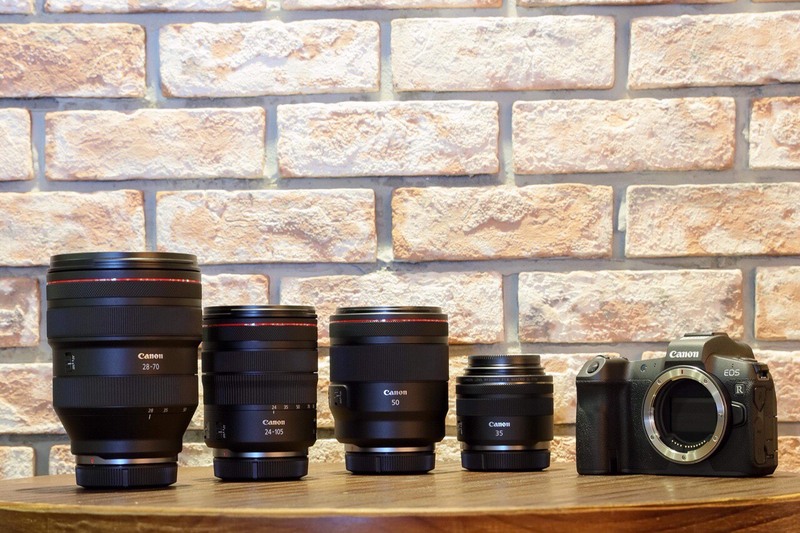 A series of lenses are unveiled as well, four brand new RF lenses, two super telephoto EF lenses and one prime EF-M lens. Alongside the lenses, three type of RF mount adapters are introduced to complete the EOS ecosystem – allowing users the flexibility of using their existing EF lenses with the new EOS R. A compact Speedlite is introduced together to ensure the users have all the necessary tool to make their vision a reality. The 54mm diameter RF mount is what makes EOS R unique with its short back-focus of 20mm and 12-pin contact points for an enhanced communication between the lens and body – allowing a new breed of compact, high image quality and advance specification lenses to be fabricated. With RF Lenses, lens data can now be sent to the body for correcting any diffraction, aberrations, peripheral illumination or distortion through in-camera Digital Lens Optimizer in-camera without affecting shooting speed. Looking through the customisable 3.96-million-dot OLED electronic viewfinder (EVF) of EOS R of approximately 100% coverage, provides the users an immerse experience of viewing the outcome of their desired setting for the shot. A customisable multifunction bar on its back with tap and slide functions, allows silent adjustment, suitable even for video recording. 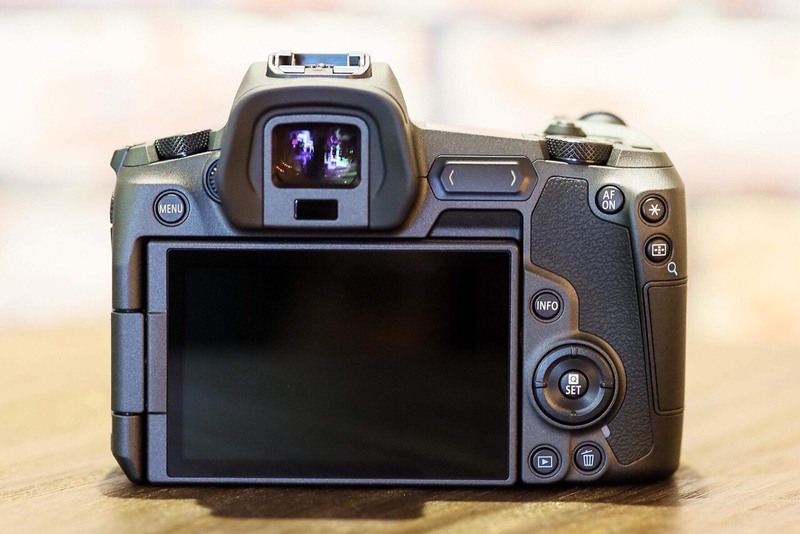 Along with the control ring on RF lenses and the sub-electronic trapezoidal dial on-top, Users would never have to take their eyes off the EVF to adjust settings. 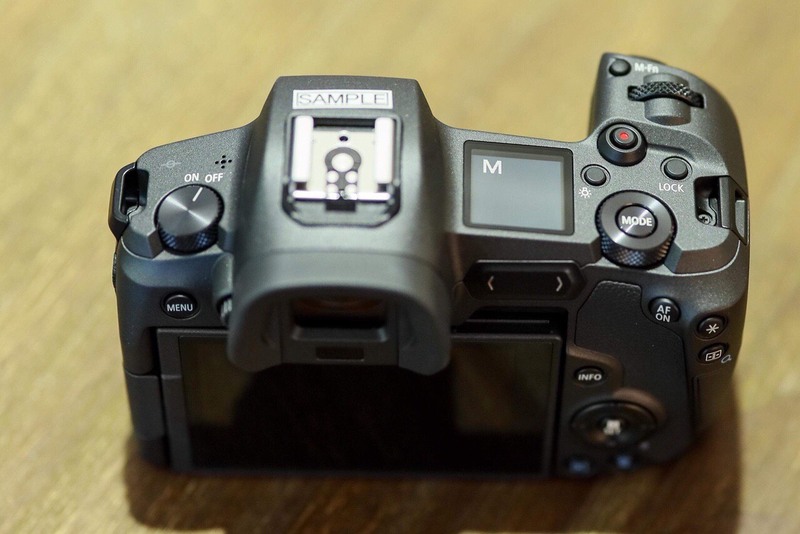 The ergonomic design of the EOS R is well depicted through its deep grip and well-balanced design. The magnesium alloy body, together with dust and moisture resistant sealing ensures that no matter rain or shine, EOS R is ready to perform.